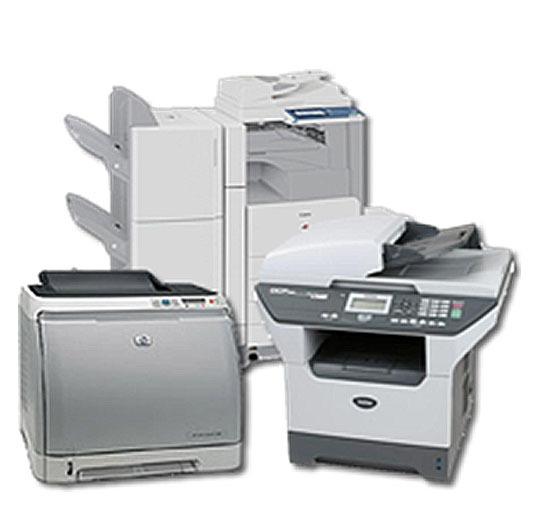 Our warehouse stock up the widest range of printers and parts especially hard-to-find and obsolete parts. 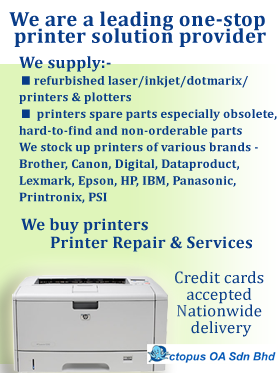 Our friendly technicians are ready to serve you with solutions to all your printer problems. 7 Reasons why you should call us! Just call whenever a problem arises. All charges are based on a per printer, per job basis.